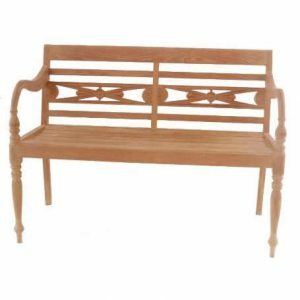 Batavia and Pagah chairs and benches collection is one of our collections that made with classic and traditional touch of design. 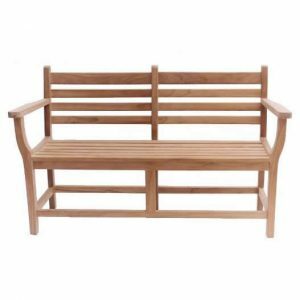 Batavia chairs and benches is inspired by traditional Batavia chairs that develops into new design and style of outdoor and patio furniture. 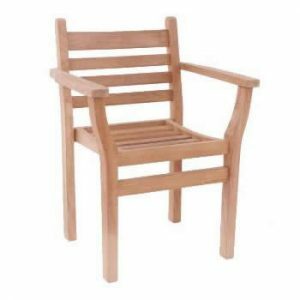 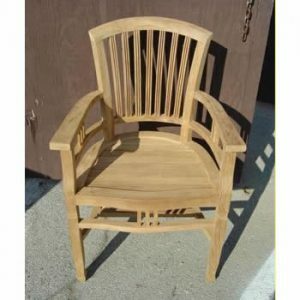 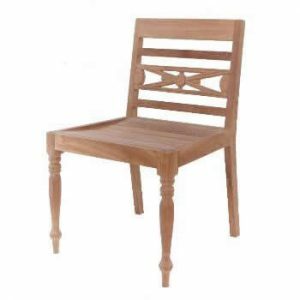 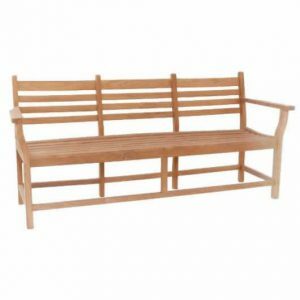 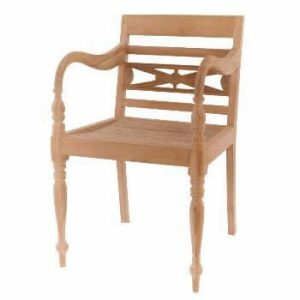 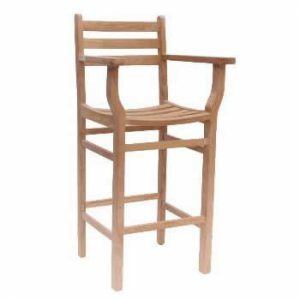 Batavia collection is consist of Batavia Side Chair, Batavia Arm Chair, Batavia 2 Seat Bench, Batavia 3 Seat Bench, Batavia Side Chair and Batavia Arm Chair. 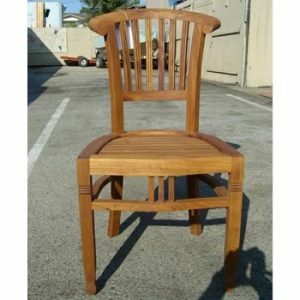 Pagah collection comes in very simple design with less accents on it. 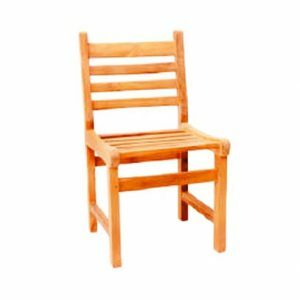 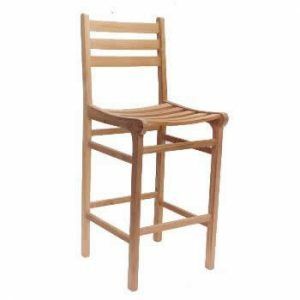 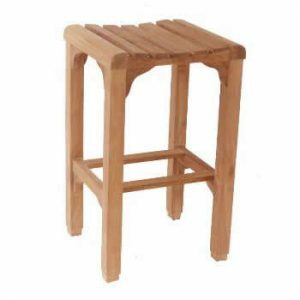 Pagah collection available in Pagah Bar Chair with Arms, pagah Bar Chair, Simple Bar Chair, Pagah Side Chair, Pagah Arm Chair, Pagah 2 Seat Bench, and Pagah 3 Seat Bench.